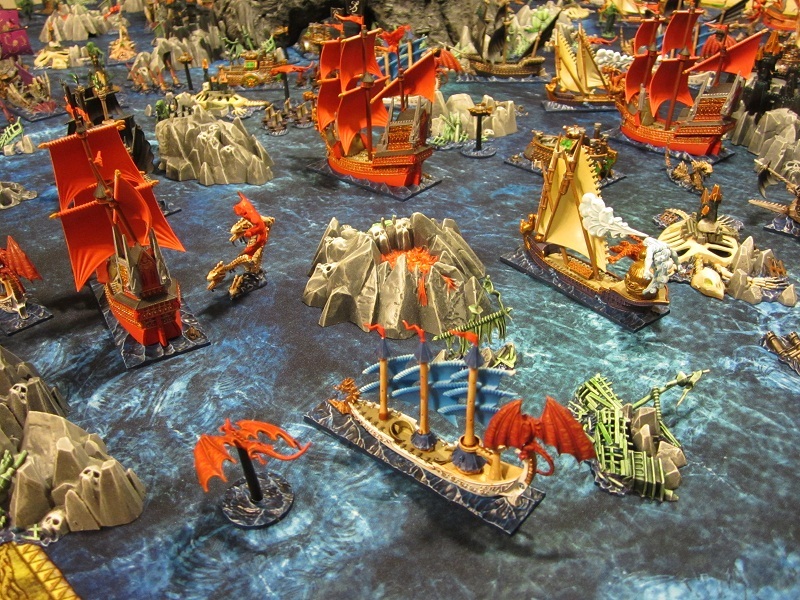 Dreadfleet is a special Warhammer Fantasy game that invloves players taking over a fleet of undead pirates to dominate the seas. The Dreadfleet is made up of five vessels the Bloody Reaver, Skabrus, The Curse of Zandri, The Black Kracken, and the Shadewraith. Each Ship is captained by an undead lord and scads of undead crew. 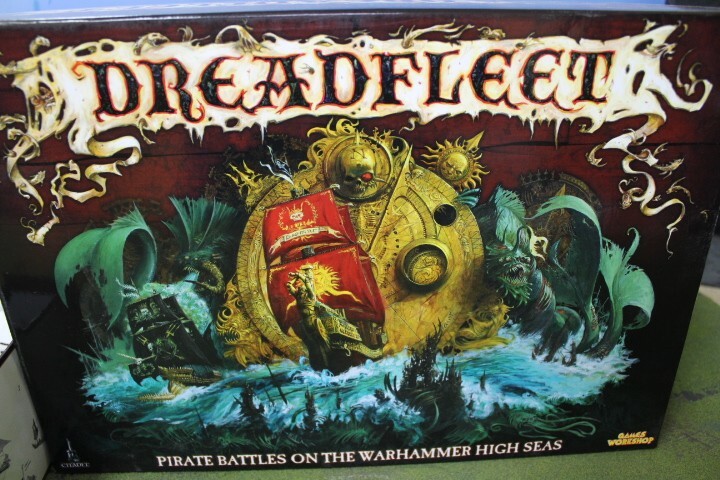 Rule the seas and take over the world of Dreadfleet!